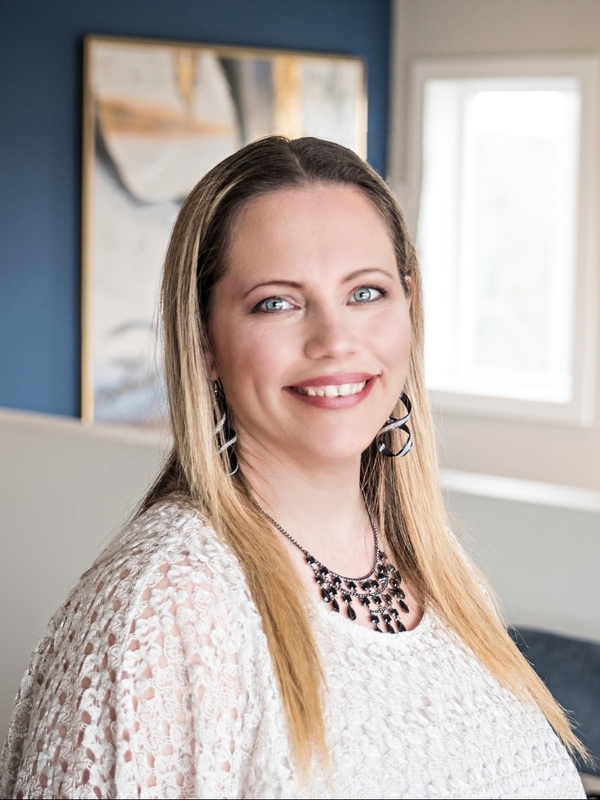 Newly Licensed as a Realtor, Trish has been the Assistant to the Leaman Murray Real Estate Group since 2018. Currently being updated.... Check back for more information. Sackville, Mount Uniacke, Beaver Bank, Fall River, Bedford. Contact Trish by filling out the form at the bottom of this page, or her contact info above. Trish Looks forward to hearing from you!